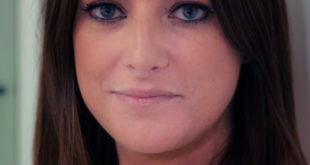 Oldham will begin her new role on September 24th in a move that follows a three year stint at Hasbro, where she held the position of UK and regional toy and game director. 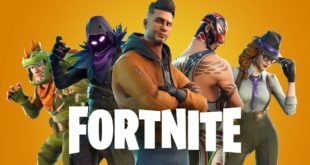 The deal - brokered by the licensing agent IMG - will see Rubie’s add a new line up of Fortnite branded costumes, masks and accessories to its IP portfolio. More than 250 participants are needed to make the record official when it all kicks off on Sunday 29th October and Rubies will be on hand to help supply Marvel Avengers costumes to the first 400 people to register. The new deal sees Mask-arade's Ray Duffy remain as commercial director, while Dean Walton and Chris O'Nyan step down. Hasbro, The LEGO Group, Mattel, JAKKS Pacific and Rubies all on board. Former Warner Bros. and Vivid exec, Mark Whitaker, joins the firm. Struan Robertson, trade marketing and digital manager at Rubie's Masquerade explains which DC Super Heroes have proved to be best sellers for the company.